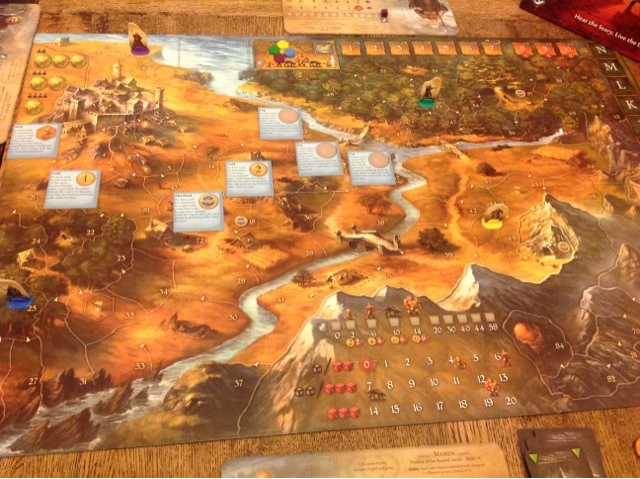 Picked up a new board game yesterday from Andrew at Hobby Hub. 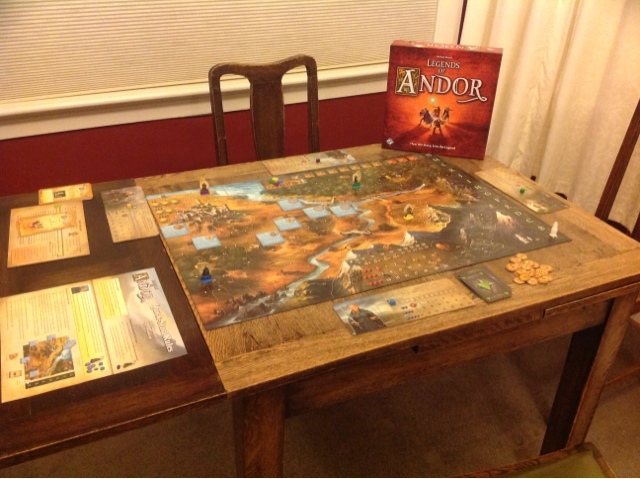 Called Legends of Andor it is a beautiful game with heaps of components. Unique learn to play angle whereby you only start with a 4 page basic rule book the rules evolve as you play more missions. It is a co-op game so you can play it solo. The other cool thing is that the board is double sided so when it gets harder you flip it over. Oh and it has a big nasty dragon!